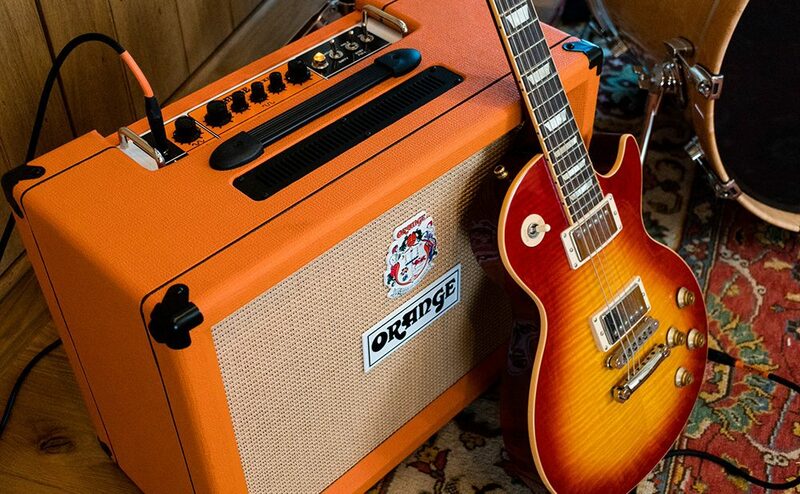 We’re very proud to announce the iconic Orange Amps as a 2019 festival partner. Orange Amplification has been a pioneering force in guitar and bass amplification since 1968. They have built a reputation of delivering innovative technology, always built with uncompromising attention to detail and quality. Known as the best British guitar amplifier manufacturer for both design and build, they dominate the world’s stages and studios. And it is across our festival stages where you’ll find them at Black Deer.